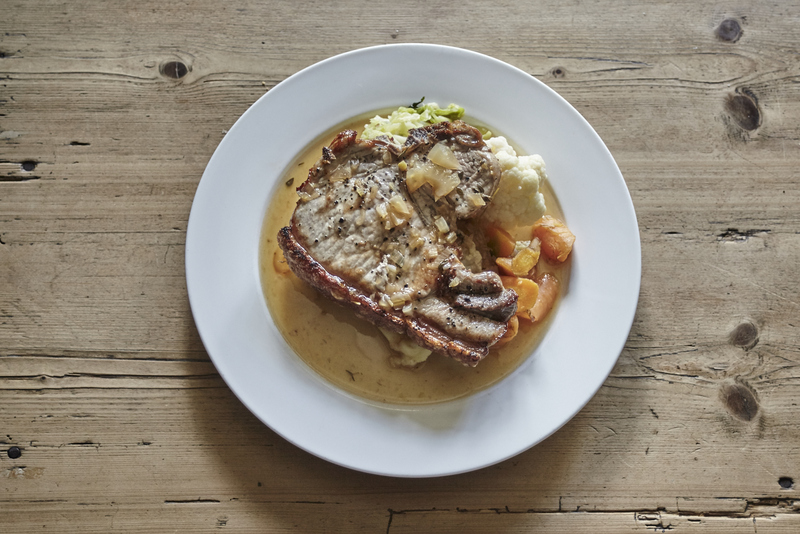 At The George Inn we serve a menu of hearty, seasonal British pub fare. 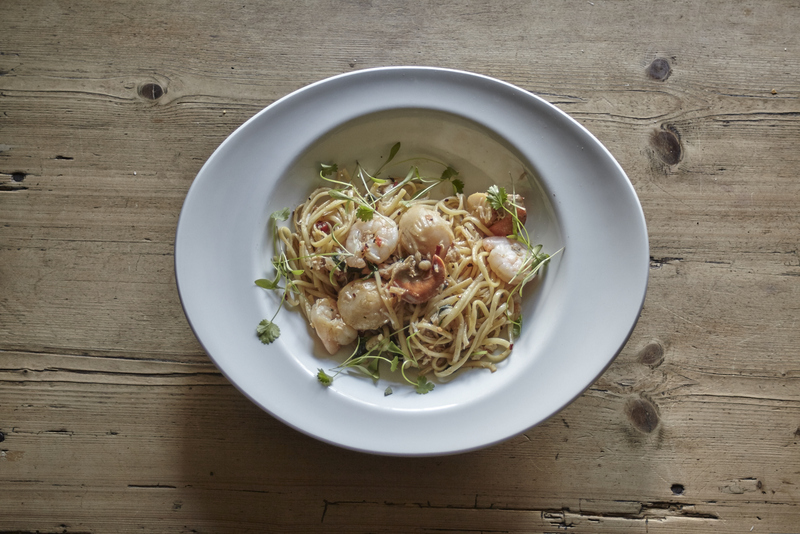 All our food is made from scratch in our kitchens by head chef Jamie Clegg, using fresh, local ingredients that have been sourced from suppliers that we have grown to know and trust. Ruby Tuesday is back! Every Tuesday you can get one of our delicious homemade curries plus a glass of house wine or a pint for £11. 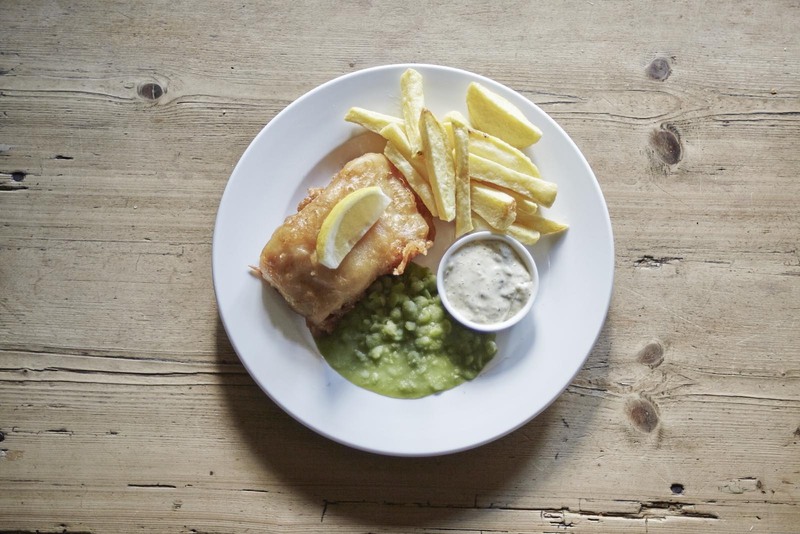 On a Wednesday, why not join us for two of our famous cod and chips for £20. 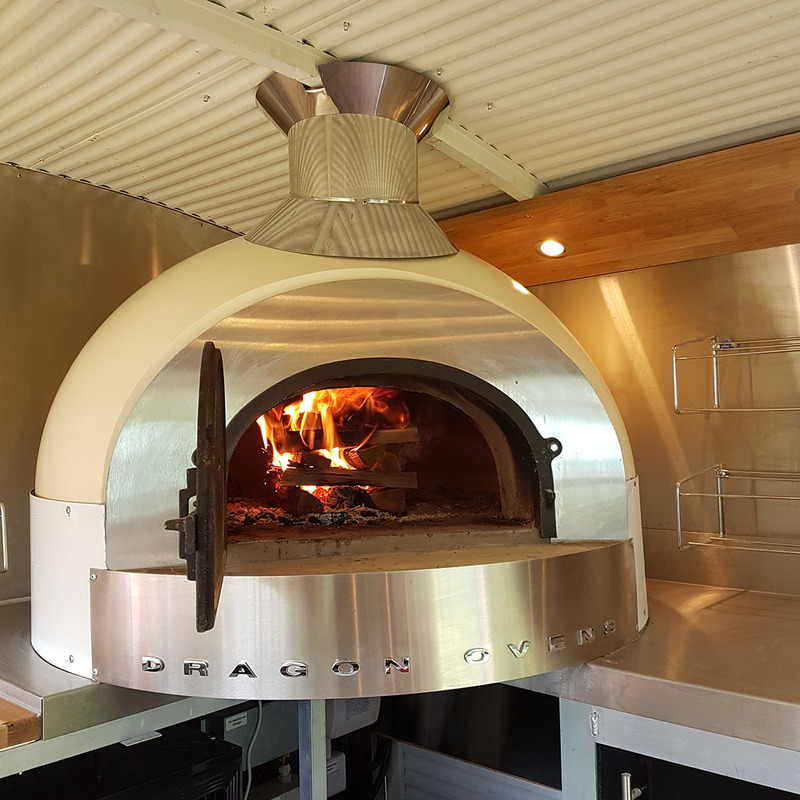 Our pizza oven, set inside a beautiful Citroen HY van, means we have fantastic wood fired pizzas available on a Thursday night and all day Friday and Saturday, available either to eat in or take away. Give us a call to request details of our daily changing specials! Thursday night is pizza night, when you can get any pizza and either a glass of house wine or a pint for £10. 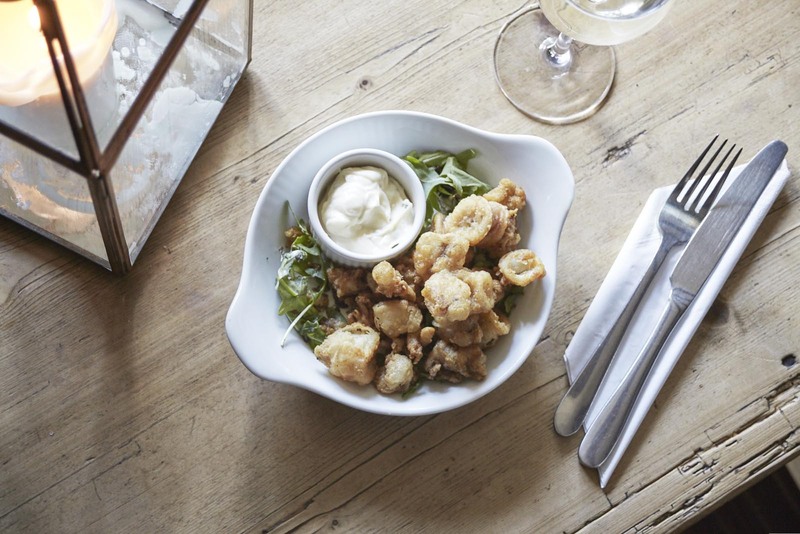 We pride ourselves on our delicious food, freshly made in our kitchen every day by our head chef Jamie Clegg and his team. 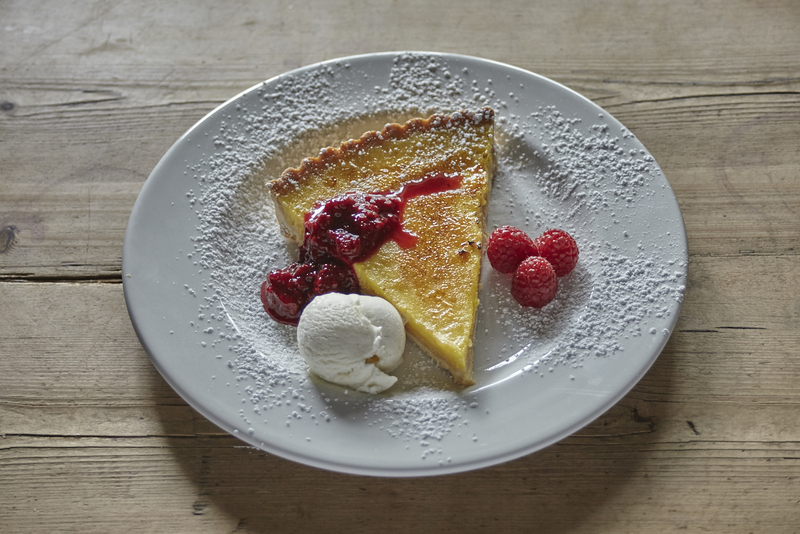 Our main courses change regularly to reflect the time of year and based on locally available seasonal ingredients. A sample of our more regular dishes is as follows. 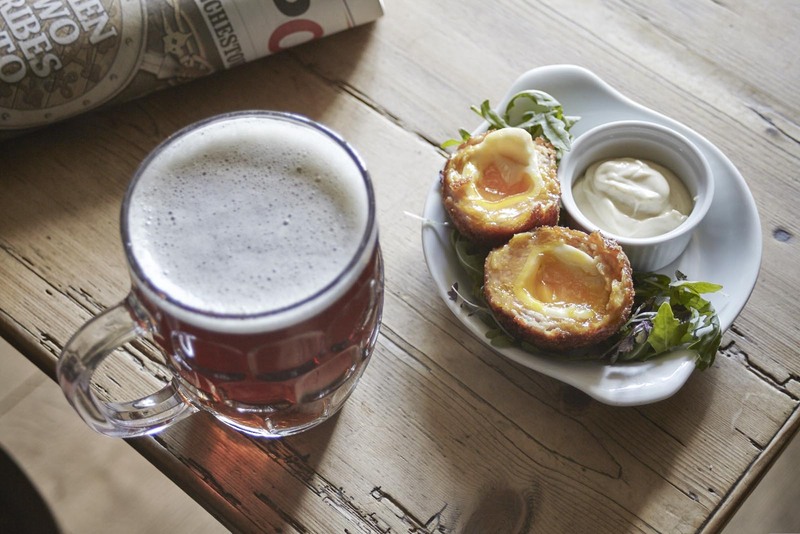 Our specials board changes daily with our chef Jamie cooking up a variety of tasty British and internationally inspired dishes. A selection of our recent specials are set out below. Ever-favourites Margherita, Pepperoni and Veggi pizzas are always on the menu, and in addition we always have at least two special pizzas available. These change weekly and some of our recent favourites are goat’s cheese, caramelised onion and balsamic vinegar; chicken, chorizo and brie; ham and pineapple; and a spicy special with chorizo, pepperoni and jalepenos.